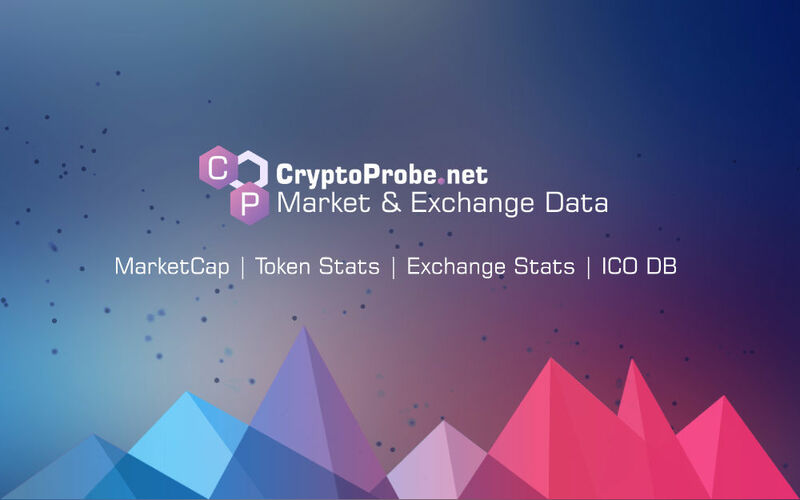 ZB Token (ZB) current price is $0.3469. ZB Token (ZB) marketcap is $36.81 M. Its price is 13.79% up in last 24 hours. TrueUSD(TUSD) trading which was originally scheduled to open at 2019/04/23 18:00(HKT) will be postponed to 2019/04/23 18:00(HKT). Sorry for the inconvenience may cause.